Emergencies can happen at any time of the day or night. 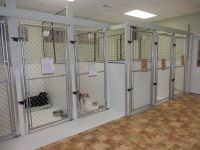 Rainbow veterinary Hospital is available for small animal emergencies 24 hours a day, 7 days a week, including holidays. Emergency services include Digital Radiographs (X-ray), ultrasonography, oxygen therapy, In house laboratory, fluid therapy, emergency surgery and 24 hour monitoring. We encourage you to call so that a team member can assess your pet's condition, advise you on your particular emergency and the staff can be prepared for your arrival. 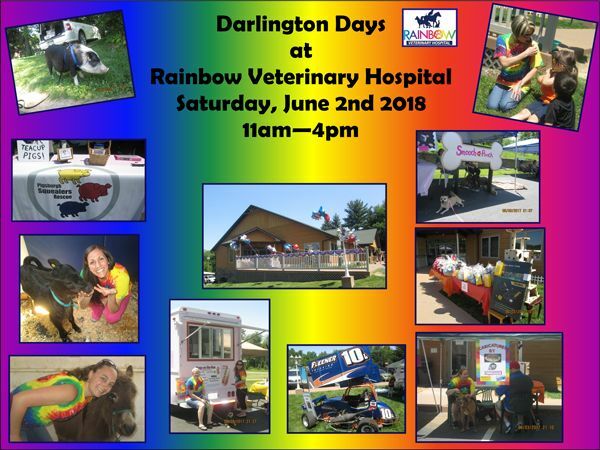 Please understand that Rainbow Veterinary Hospital does have a full appointment schedule during routine business hours. Upon arrival, our medical staff will assess each patient's status; the most critical patient will be treated first. Stable patients will be seen as quickly as possible.